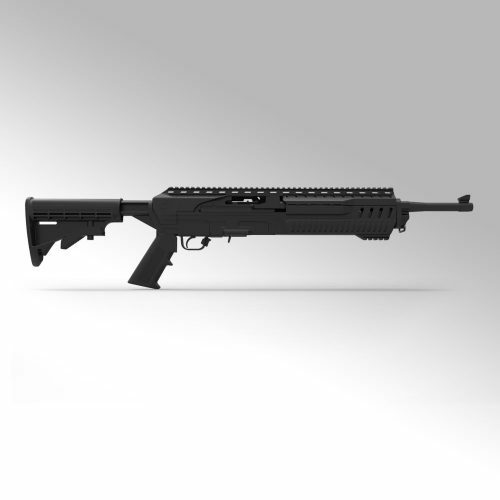 Take your .22 rifle to a whole new level with the Tactical-22™ chassis for the Ruger® 10/22®. 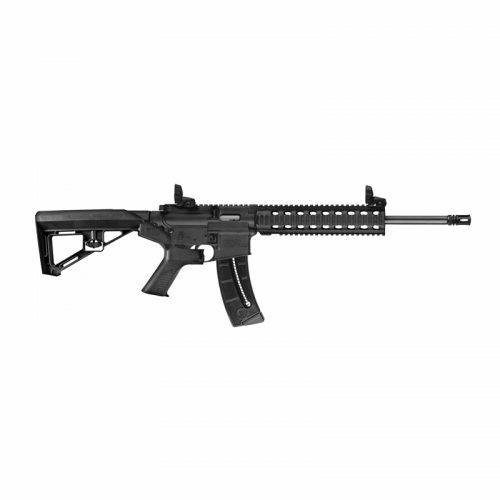 It provides many of the great tactical looks and advantages of the standard M-4 design. 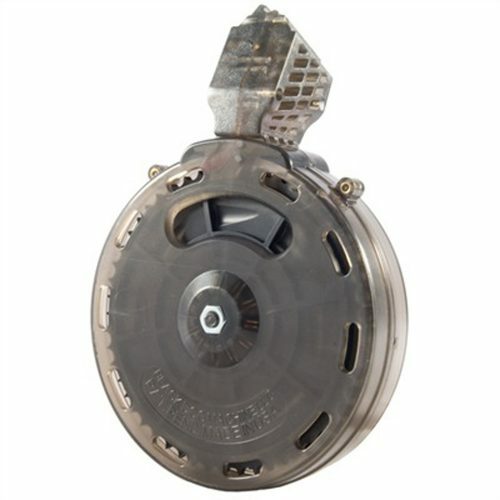 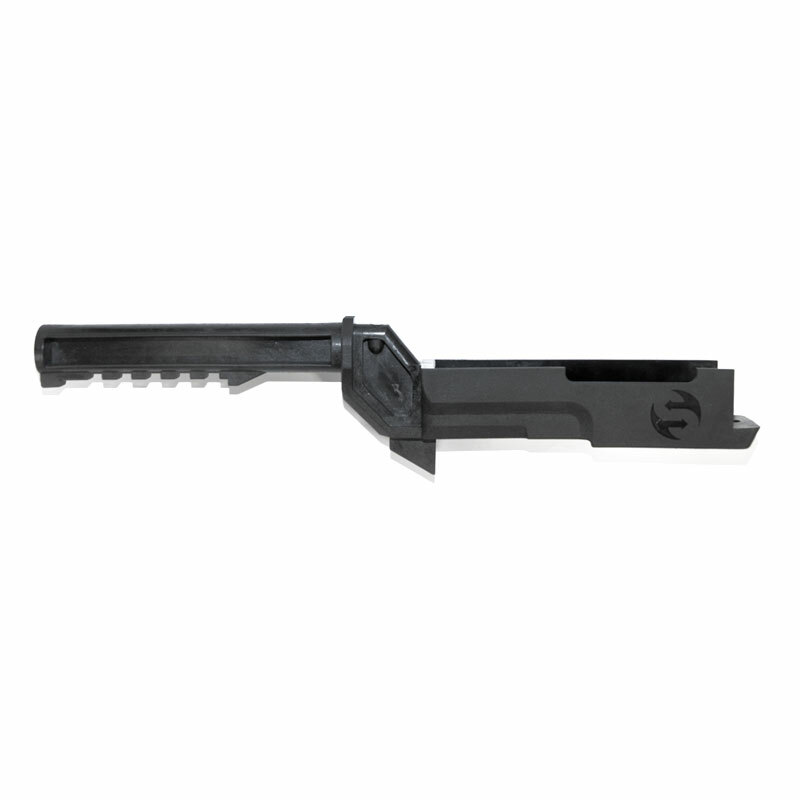 The easy to install housing encloses the receiver and maximizes functionality with an aesthetic design. The lower chassis is designed using mil-spec AR-15 dimensions to accommodate the installation of any of the SSAR-15® of stocks, or the included A-2 style pistol grip and a six-position adjustable stock. 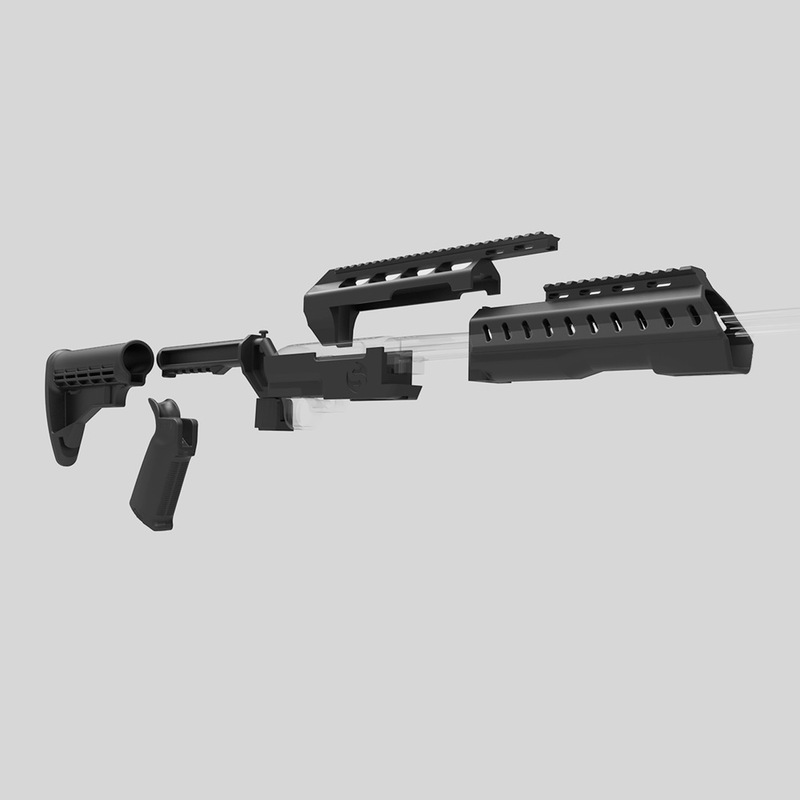 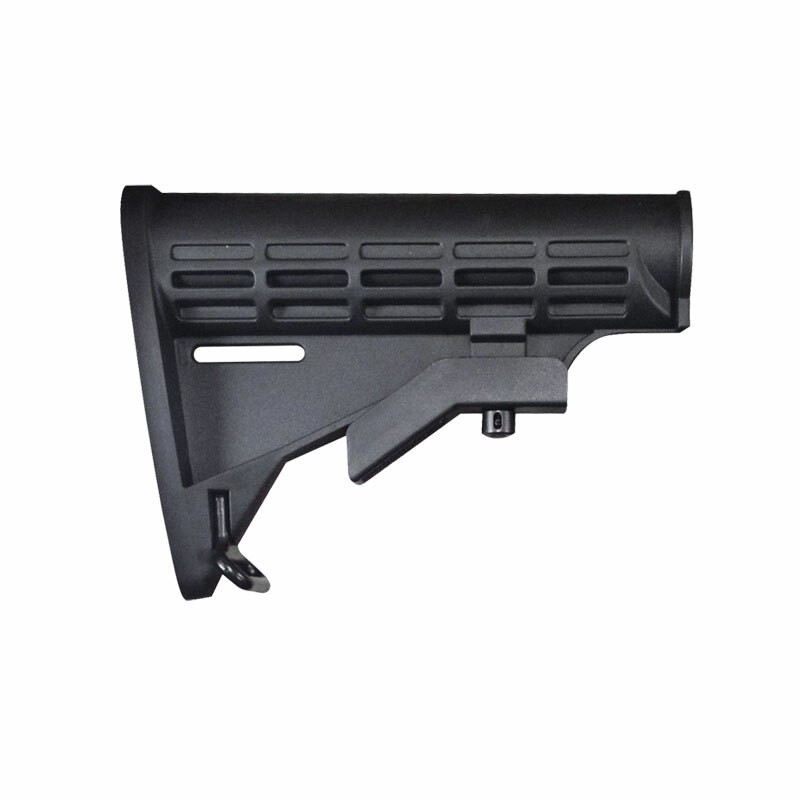 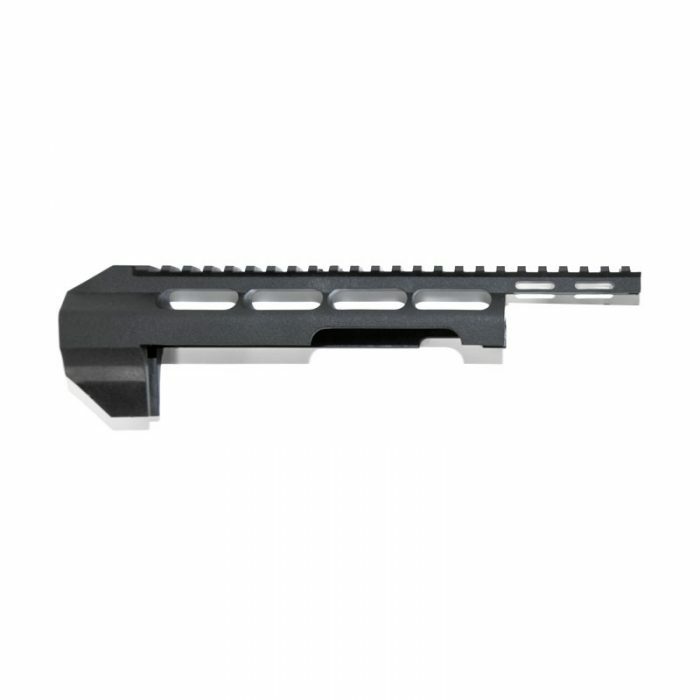 The upper chassis includes a full-length, integrated Picatinny Rail perfect for mounting any compatible optic. 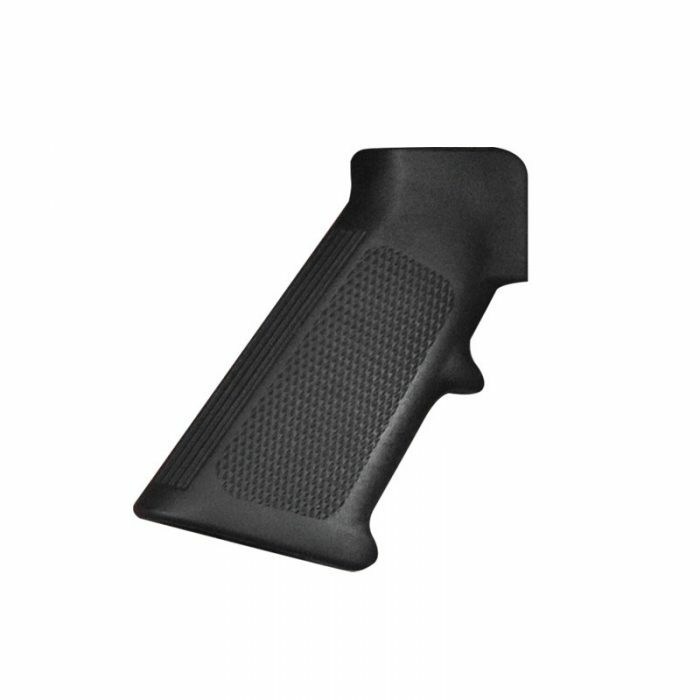 The free-float hand guard is ergonomically engineered not only for great looks, but for comfort and effectiveness. 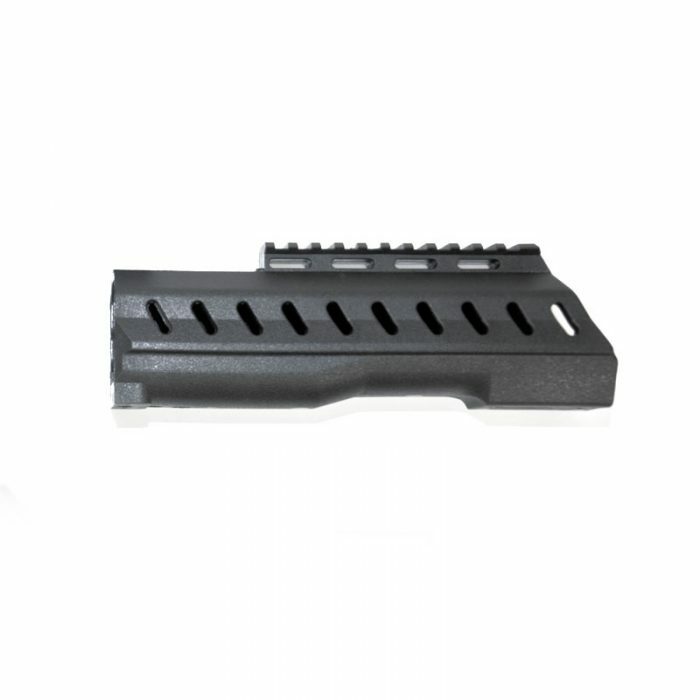 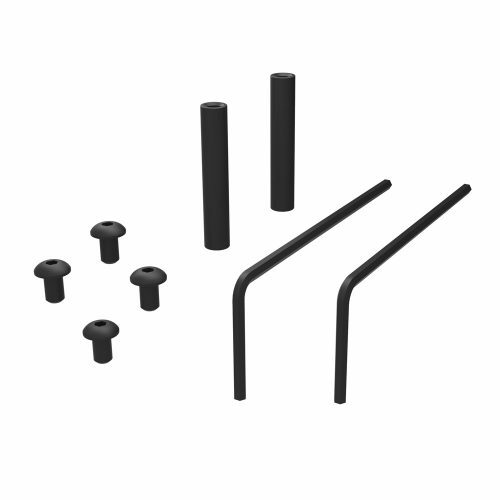 In order to accommodate a wide variety of attachments, the hand guard also includes an integrated Picatinny top rail and grooves on the bottom compatible with our Slide Fire® Rail Pack.